For parents in the process of adopting through the U.S. foster-care system. 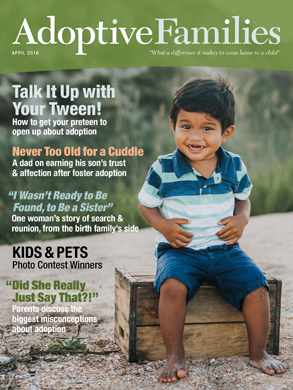 Adopting through foster care in CA - just one list of available kids? GREAT book for those considering foster parenting. What does this term mean in fost-adopt (paperwork)?